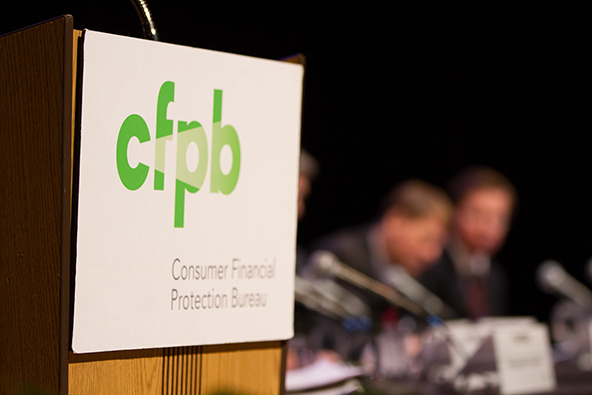 US-based Consumer Financial Protection Bureau (CFPB) has released its five-year strategic plan, which “draws directly” from the Dodd-Frank Wall Street Reform and Consumer Protection Act. CFPB states its new plan “refocuses its mission on regulating consumer financial products or services under existing federal consumer financial laws, enforcing those laws judiciously, and educating and empowering consumers to make better informed financial decisions”. There are changes too. From now on, CFPB will focus “on equally protecting the legal rights of all”, will “engage in rulemaking where appropriate to address unwarranted regulatory burdens and to implement federal consumer financial law”. The bureau also vows to operate “more efficiently, effectively and transparently”. “If there is one way to summarise the strategic changes occurring at the bureau, it is this: we have committed to fulfill the bureau’s statutory responsibilities, but go no further,” states acting director of CFPB, Mick Mulvaney. The full strategic plan is available here. Insurance start-up is now eyeing the European market.